without having to sell your Gold. 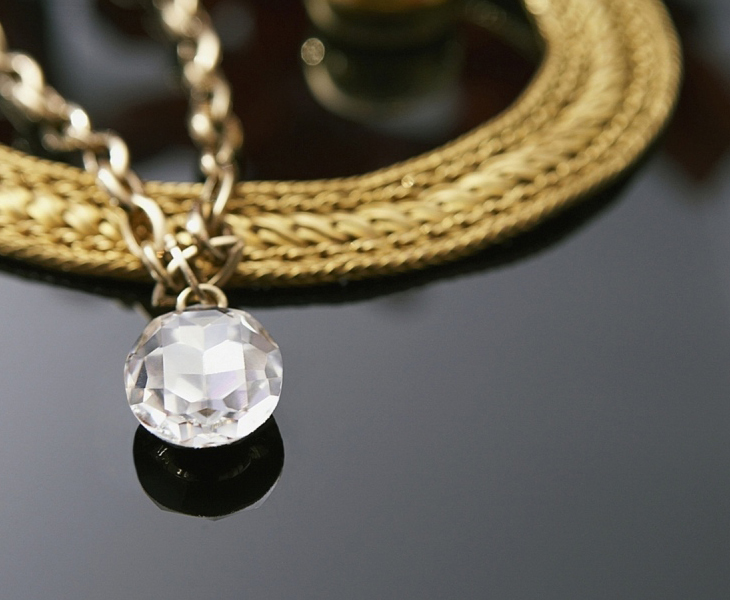 Here is a list of frequently asked questions to consider when pawning Gold. 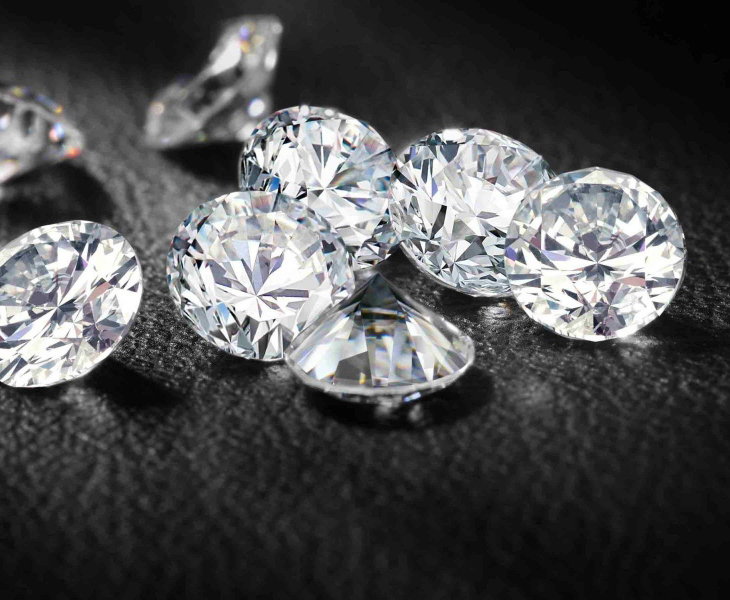 As you can appreciate valuing Jewellery can be quite complex, and although we can determine the Material, Whether the item is made of white, yellow or rose gold – or – platinum – and its carat weight, we can also tell whether it’s a diamond or not, but what we can’t tell you is the famous foursome of clarity, cut, color and carat, therefore we can make you a better loan offer if you have an independent valuation of your precious piece of jewellery. When we consider lending on any type of item containing gold, we look at the percentage of gold within a particular piece in relation to the daily gold trading price. Ready to pawn your Gold with the Pawnbroker? Get access to the money you need without having to sell your luxury watch. Receive money within 10 minutes and when you pay back your loan you’ll get your Gold back.